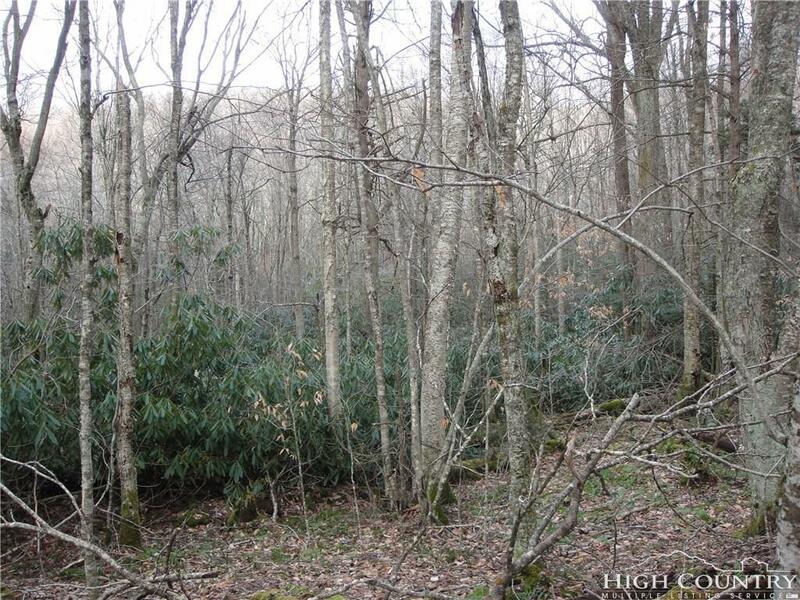 **RARE FIND**ALMOST FLAT BUILDING LOT on Beech Mountain. Build here and SAVE THOUSANDS in construction costs. NO POA FEES. Utilities are available. No need to drill a well or install a septic system because CITY WATER & SEWER are available. 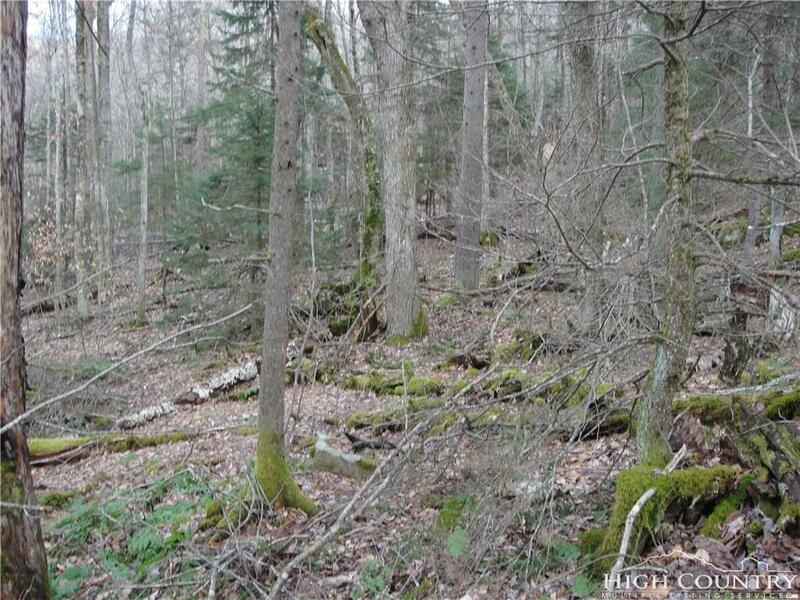 Elevation at Lot 263 is approximately 4,300 feet with potential views in three directions. A bold stream can be clearly heard from this lot. Beech Mountain Club membership is available, just pay $3,000 reinstatement fee and $1,785/year. Visit www.beechmountainclub.org to see what you're missing! 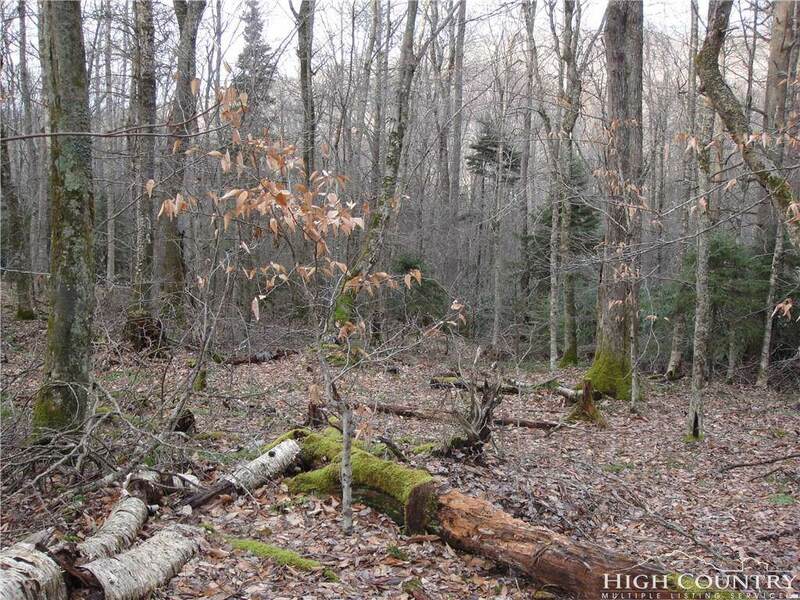 Build here and be just minutes from everything Beech Mountain and the High Country have to offer...BEECH MOUNTAIN CLUB, SKIING, SLEDDING, ICE SKATING, GOLF, HIKING TRAILS, MOUNTAIN BIKING, TENNIS, PICKLE BALL, RESTAURANTS, BREWERY, 5506' SKYBAR & MANY OTHER FUN WINTER AND SUMMER ACTIVITIES! 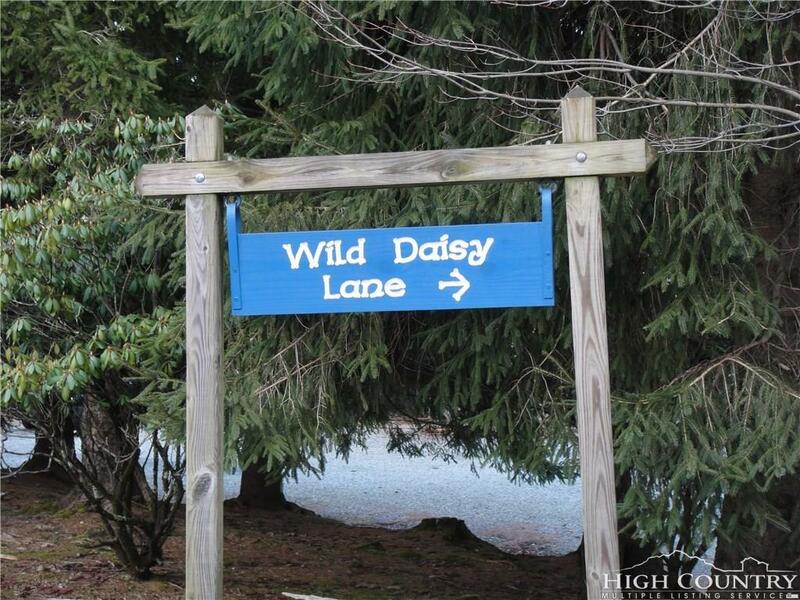 Listing provided courtesy of Adina Prowant of Century 21 Mountain Vistas.